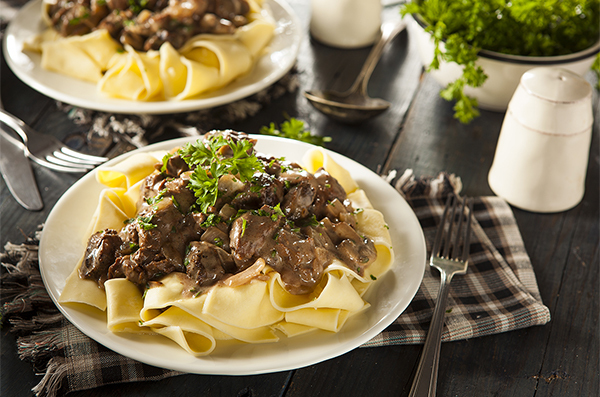 This microwave beef stroganoff uses a single casserole dish and it’s so quick to cook, you’ll be sitting down to dinner in a flash! 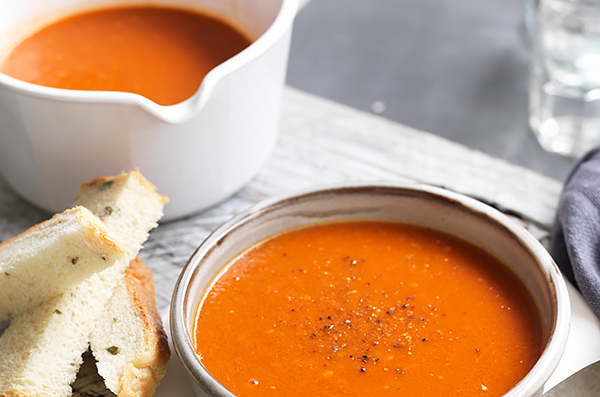 Use your stick blender to finish off this classic soup featuring oven-roasted tomatoes – it’s destined to become a family favourite. 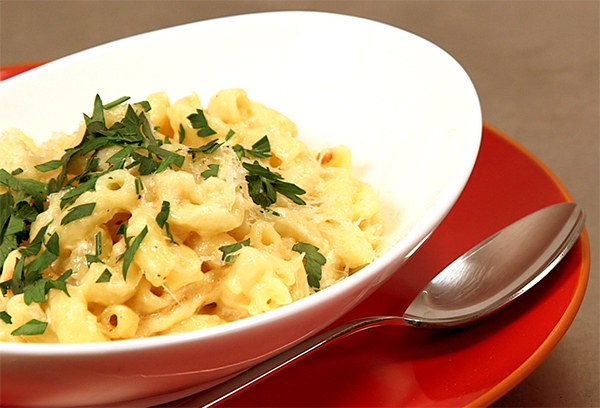 You won’t believe how easy this mac and cheese is to make in just three simple steps using your rice cooker. 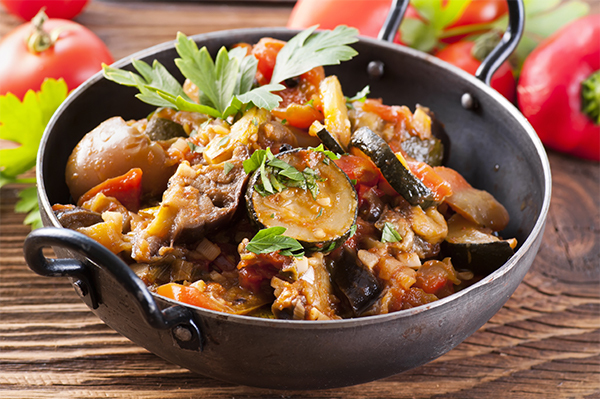 This wholesome casserole brings together a mix of nutritious vegetables to create a simple one-dish wonder in your microwave. 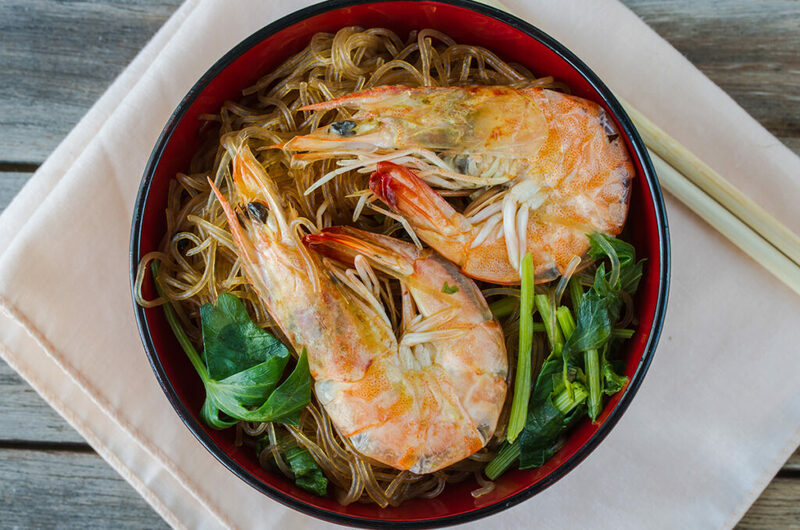 We’ve adapted one of Thailand’s most popular clay pot dishes into a rice cooker recipe that is ready to eat in just 15 minutes.